Wilkie, A. (2019). How well does ANT equip designers for socio-material speculations? In Blok, A. Farías, I. & Roberts, C. (2019) A Routledge companion to actor-network theory. Routledge, London; New York. Michael, M. Wilkie, A. Ovalle, L. (2018). ‘Aesthetics and Affect: Engaging Energy Communities‘ Science as Culture. 10.1080/09505431.2018.1490709, 1-25. Wilkie, A., Farías, I., & Sánchez Criado, T. (2018). Por una estética especulativa de la descripción: Entrevista a Alex Wilkie. Entrevistadores: I. Farías, & T. Sánchez Criado. Diseña, (12), 70-87. Doi: 10.7764/disena.12.70-87. Wilkie, A., Farías, I., & Sánchez Criado, T. (2018). For a Speculative Aesthetics of Description: Interview with Alex Wilkie. Interviewers: I. Farías, & T. Sánchez Criado. Diseña, (12), 70-87. Doi: 10.7764/disena.12.70-87. Wilkie, A (2013). Prototyping as Event: Designing the Future of Obesity. Journal of Cultural Economy. DOI:10.1080/17530350.2013.859631. Wilkie, A. (2016). Energy and Aesthetic Experience: Engaging Communities of Despair. In 4S/EASST 2016: Science and technology by other means: Exploring collectives, spaces and futures. Barcelona. Friday 2nd September. Wilkie, A. (2016). Introduction: Aesthetics, Cosmopolitics and Design. In: P. Lloyd & E. Bohemia, eds., Proceedings of DRS2016: Design + Research + Society – Future-Focused Thinking, Volume 3, pp 873-879, DOI 10.21606/drs.2016.509, ISSN 2398-3132. Wilkie, A. (2011) Some notes Towards Speculative Design & Science and Technology Studies. Keynote Lecture, Design & the Social. Centre for Co-Design Research, The Danish Design School, Copenhagen. 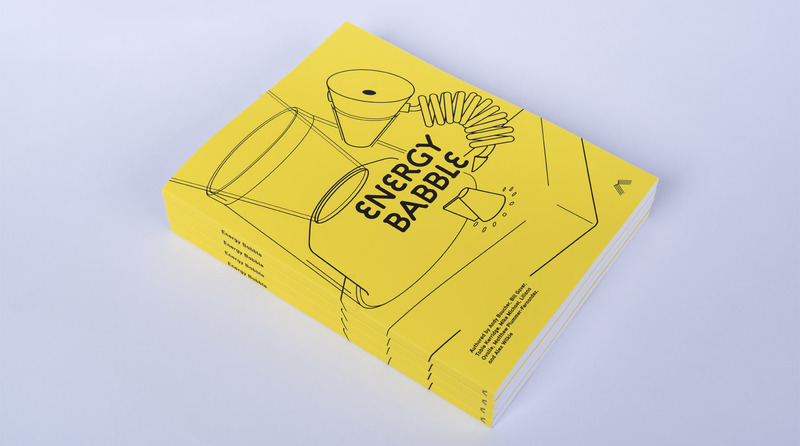 Gaver, W., M. Michael, T. Kerridge, A. Wilkie, A. Boucher, L. Ovalle, and M. Plummer-Fernandez (2015) ‘Energy Babble: Mixing Environmentally-Oriented Internet Content to Engage Community Groups’. Proceedings of the SIGCHI Conference on Human Factors in Computing Systems 2015. Wilkie, A., Michael, M., Plummer-Fernandez, M. (2014) ‘Speculative Method and Twitter: Bots, Energy and Three Conceptual Characters’. British Sociological Association Annual Conference 2014, University of Leeds Wednesday 23 – Friday 25 April 2014. Gaver, W., Boucher, A., Bowers, J., Blythe, M., Jarvis, N., Cameron, D., Kerridge, T., Wilkie, A., Phillips, R., Wright, P., (2011). The photostroller: supporting diverse care home residents in engaging with the world, in: Proceedings of the SIGCHI Conference on Human Factors in Computing Systems. pp. 1757–1766. Wilkie, A. (2010). Prototyping the Prospects of Obesity. In: Prototyping Cultures: Social Experimentation, Do‐It‐Yourself Science and Beta‐Knowledge. Spanish National Research Council, Madrid 4‐5 November 2010. Wilkie, A. (2010). Participation, Translation & Accountability. 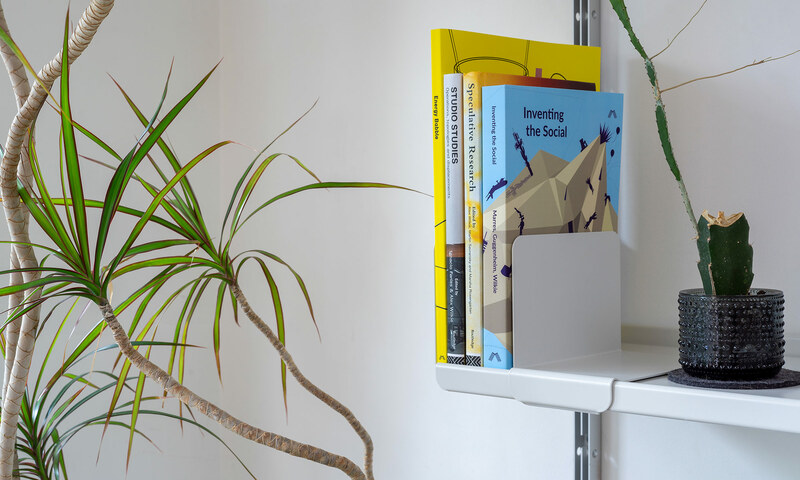 In: Making and Opening: Entangling Design and Social Science. Goldsmiths, University of London, United Kingdom. Wilkie, A. (2010). Enacting Users, Mediating Publics. In: EASST 2010: Practicing Science and Technology, Performing the Social. Trento, Italy. Wilkie, A. and Ward, M. (2009). ‘Made in Criticalland: Designing Matters of Concern ‘. In: Networks of Design., Falmouth, United Kingdom. Wilkie, A. (August 2008) Prototyping Health Care Users. Society for the Social Studies of Science (4S) and European Association for the Study of Science and Technology (EASST) 2008 Joint Annual Meeting, Rotterdam, The Netherlands. Gaver, W. Boucher, A. Law, A, Pennington, S. Bowers, J. Beaver, J. Humble, J. Kerridge, T. Villar, N. Wilkie, A. (2008) Threshold Devices: Looking Out From the Home. Conference on Human Factors in Computing Systems. Proceeding of the twenty-sixth annual SIGCHI conference on Human factors in computing systems. Florence, Italy. Wilkie, A. Michael, M. (June 2007) Colonizing the Spectrum: Enacting Future Users. Negotiating the Future. Centre for Technology Innovation and Culture, University of Oslo. Wilkie, A. Michael, M. (March 2007) Colonizing the Spectrum: Enacting Future Users. Market, Economics, Culture and Performativity. Goldsmiths, University of London. Raptopoulos, A. Klein, V. Rothwell, N. Morris, I. Wilkie, A. (2005) Electronic sound screening system and method of accoustically improving the environment. US20050254663A1.